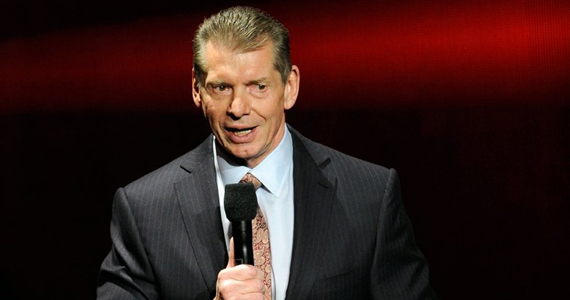 Last week in Las Vegas, WWE introduced their latest “groundbreaking announcement”, the all digital WWE Network. The great Vince McMahon has done it again, folks. So let’s talk about why I’ll be laying my money down for this network, at the very least for the six months. First of all, in case you haven’t figured it out; I’m a big WWE fan, and have been since I was a kid. Don’t worry, I know that all of the wrestlers are paid performers, and the outcomes are predetermined (do NOT use the word “fake”). I just like it for what it is: good, old fashioned American entertainment. As a fan, I cannot pass up the opportunity to at least check this network out. Let’s talk about the content that will be available via this app. First of all, this isn’t just a typical watch app, where you can log into your iPad, or a streaming device, and watch full episodes of your favorite programming after they air on the network. Yes, the WWE Network will have tons of library content (let’s talk about this in a bit), but it will also have a 24/7 live stream of original WWE programming. It is being billed as the first ever live 24/7 streaming network, which is pretty impressive. 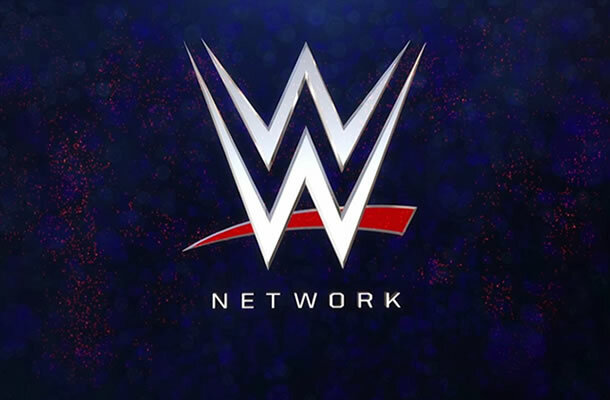 Ever since they started planning this network, the WWE has been hard at work creating new programming to stream live on the network. This includes look back type documentary programs about their product and even original WWE reality programming, like Legends House, where a bunch of WWE legends live in a house together and cause hilarity to ensue (I assume). Let’s talk about that library content now. Are you the kind of fan that has watched every pay per view event in not only WWE history, but WCW and ECW to? Well, now you can be! Over 300 past pay per views will be available on the app. That’s like 900 hours of wrestling. I’m not entirely sure what other library content is going to make it onto this app, but I know that they will add content every month. I’m hoping that the entire DVD library makes it onto the network at some point as well, because I want to watch the Jake “The Snake” Roberts DVD. If this network was just old content, it would not be worth the price of subscription (wait for it…) to most fans. I’m pretty sure I’d still pay it, at least for a while to check it out, but the WWE has gone all out to get people to order their network. They will also be live streaming all of their PPV events on the network, including Wrestlemania. If you’re the kind of fan that orders wrestling PPVs (I actually fall just short of this), you’re paying about $60 a month to feed your fanaticism. Stephanie McMahon actually threw out a figure in Vegas, and it was $675 per year. That’s what it’s costing you to get every WWE show. There are tens of millions of people willing to do that every year for the WWE. Those people will save themselves about $550 a year if they get the app. That’s right, folks, the app, which will contain thousands of hours of library programming, 24/7 streaming content and every WWE pay per view event live and in living 720p HD color, will only cost $9.99 per month. I’m not sure how the WWE reached that figure, but it’s perfect for their demographic. They aim to get that young male viewer, and I know a lot of dudes that may not have $60 lying around every month, but they can all scratch together $10. One does have to commit to the network in six month stints, but that’s a small concession to make for most people, especially if you can set that baby to auto-pay every month. I think this strategy is brilliant. I don’t know how the whole PPV thing works. I don’t know what cut the cable companies get, what other costs are involved with broadcasting PPVs over traditional cable either, but I’m positive that this $9.99 per month amount the WWE has come up with is going to make them money in the long run. For one, they eliminate a big middle man (although, at least for the time being, WWE PPVs will still be available via traditional PPV) in the cable companies. 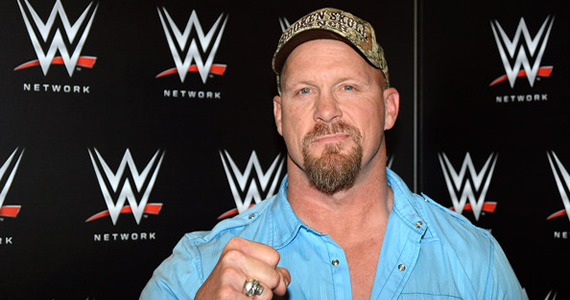 According to the rumor and news sites I frequent, the WWE had a lot of trouble negotiating with those cable companies, which is a big reason they decided to just do this digitally and keep all of the money for themselves. For those of you worried about possible bugs and issues in streaming, the WWE has even partnered with MLB.TV to help them with their live streaming. I don’t know if any of you purchase MLB.TV every year like I do, but they stream 20,000 hours of programming every year, aggregating feeds from networks all over the country every night. I can honestly say that, other than network lag on my end some times, I haven’t seen any real bugs in the MLB.TV product. This is a very intelligent partnership for the WWE, and it shows that, while they’re always willing to be the frontrunners in innovating ways to bring their brand of entertainment to the public, they don’t do so willy nilly and without doing their research. Anyway, that’s kind of all there is to know about the WWE Network for now. It comes out officially on February 24th, and will be available on almost every streaming device, including desktop, iPads, iPhones, Android tablets and phones, ROKU, Xbox 360 and the PS3, with XboxOne and Smart TVs coming this summer. If you somehow don’t have one of these things, I’m assuming the WWE will continue to make deals with streaming service providers in the future as well. It’s nice to know that I’ll be able to access this in every room in my house, and virtually everywhere I go outside of my house. Pretty great. Anyway, I plan on doing a full review of the network once I get my hands on it, so we’ll talk again in early March.